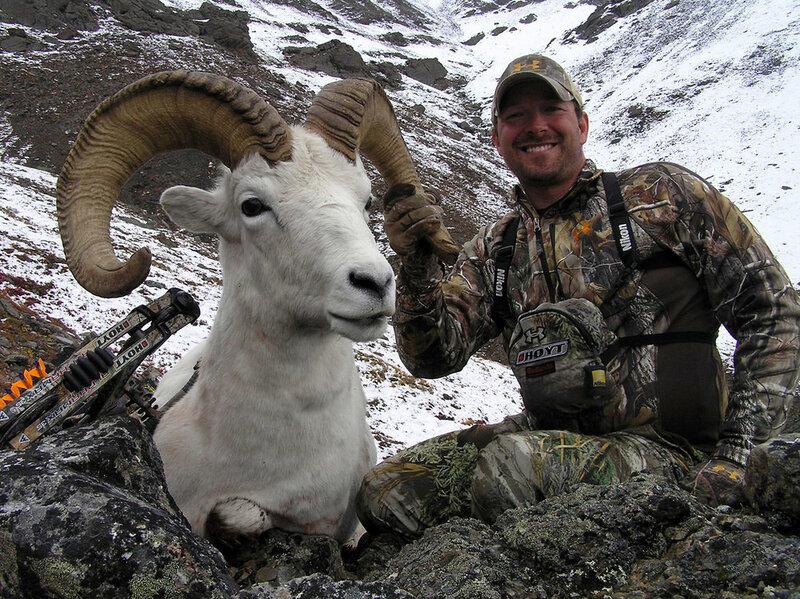 When Darin's not in front of the computer, he enjoys bowhunting for big game in rugged and remote places! Darin earned his engineering degree from the University of Idaho in 1995 and went to work for Morrison Knudsen on large Superfund projects. After 5-years with MK, he spent 10 years in manufacturing sector managing R&D and design efforts before joining Lea Electric. Darin brings over 20 years of engineering, construction management, safety, design and CAD experience to the company. Darin is a certified Revit MEP designer & 3D BIM modeler. Darin utilizes Revit, AutoCAD, Bluebeam Revu, and Navisworks platforms routinely for drafting, BIM modeling, project management, drawings, red-lines, and clash detection. Oh... and he's our website designer!